Multiple unique features set ALBRIGI products apart from other manufacturers, providing distinct advantages in cleaning and sanitation as well as unmatched aesthetics. 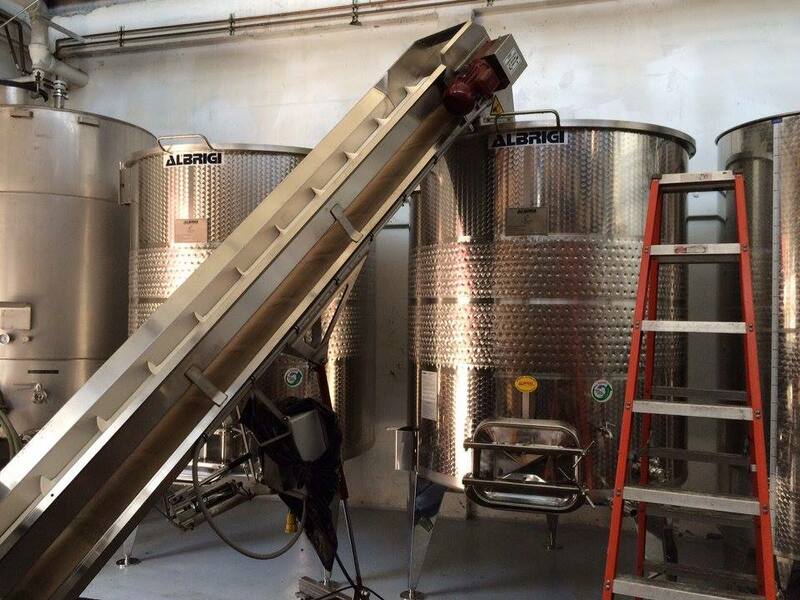 In addition to traditional fermentation and storage tanks Albrigi produces a wide range of specialized tanks including multiple types with unique cap management systems. Highest quality "BA" finished stainless steel sourced exclusively from Thyssen Krup of Germany. Fabricated with an automated TIG welding process under a double inert gas atmosphere (argon plus nitrogen). Final water test and glycol system pressure test ensures that Albrigi tanks are both statically and mechanically sound. Easy-to-clean surface sanitizes without using detergents. 25-year warranty against defects in materials and workmanship.